You want to know what I think? Here’s what I think. The world does not need a Thanksgiving cracker. Crackers are for Christmas, which is why they’re called Christmas crackers. They should be decorated with images of Santa or toy soldiers or holly sprigs and pine cones. 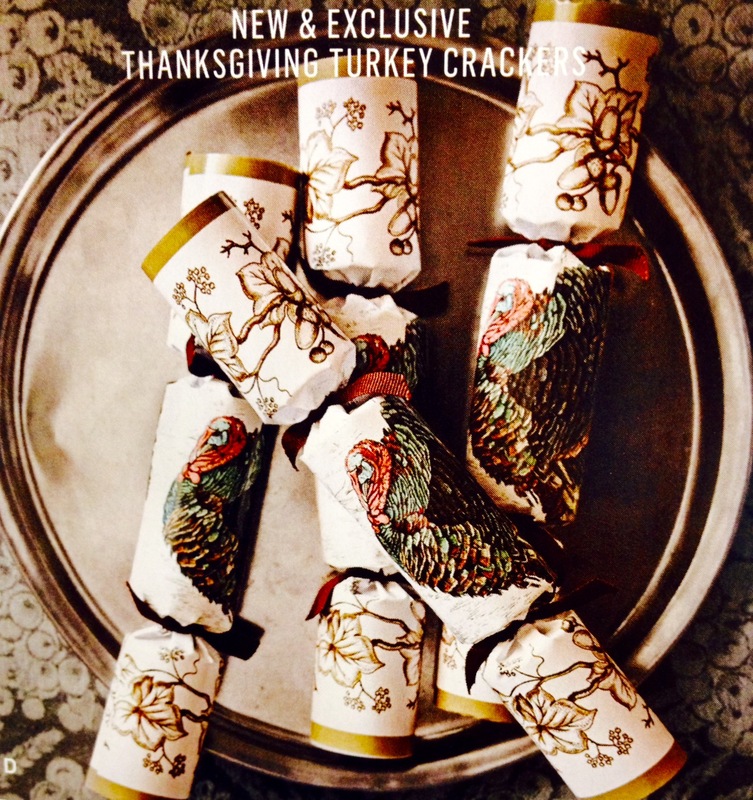 A cracker festooned with a turkey is so very wrong. 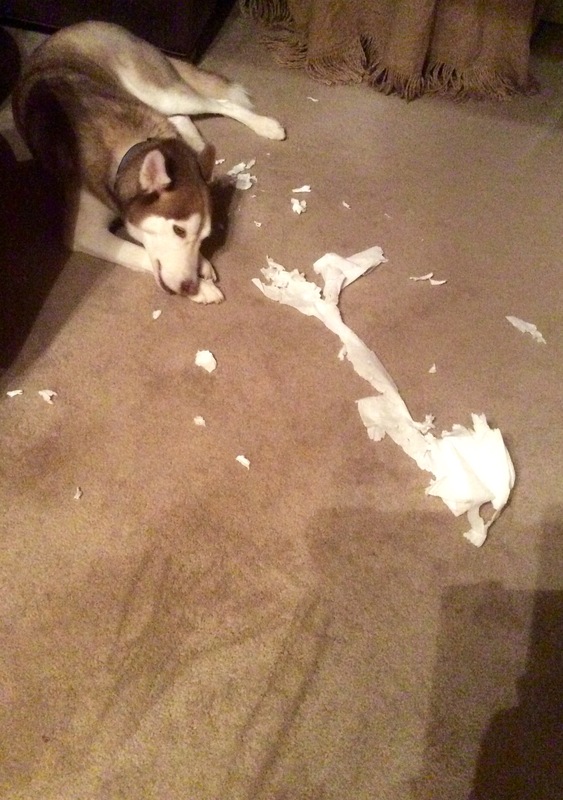 Kai the Husky has a thing about shredding rolls of toilet paper when no one’s looking. Stop it, Kai. 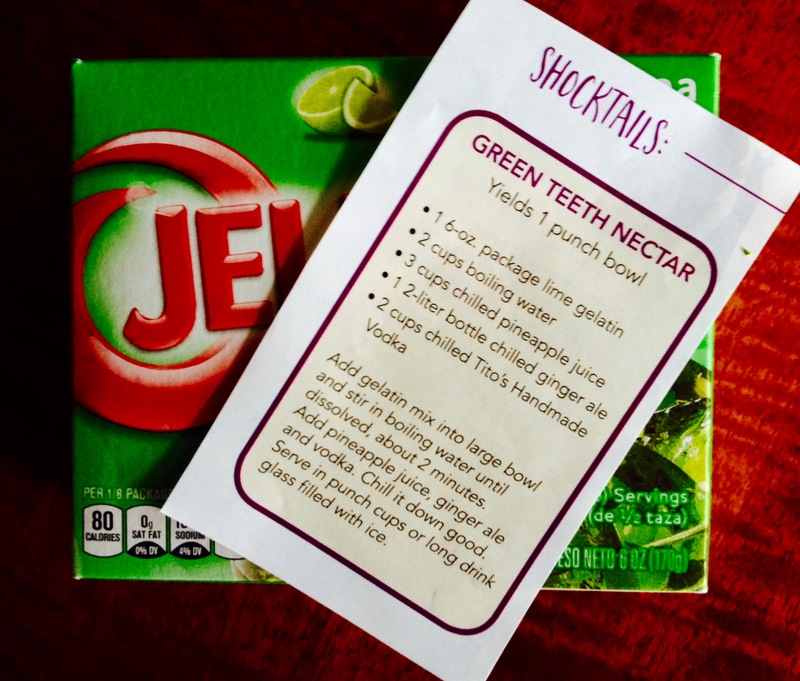 2) Drinks made with lime gelatin. 3) This particular recipe for a party drink made with lime gelatin. My festive Halloween cocktail, made from the above recipe, smelled like pine cleaner and was a complete waste of good ginger ale and Tito’s Handmade Vodka. I could’ve made Moscow Mules for everyone, with happier results. Chicken wings. Why are these bits of sinew and bone considered food? 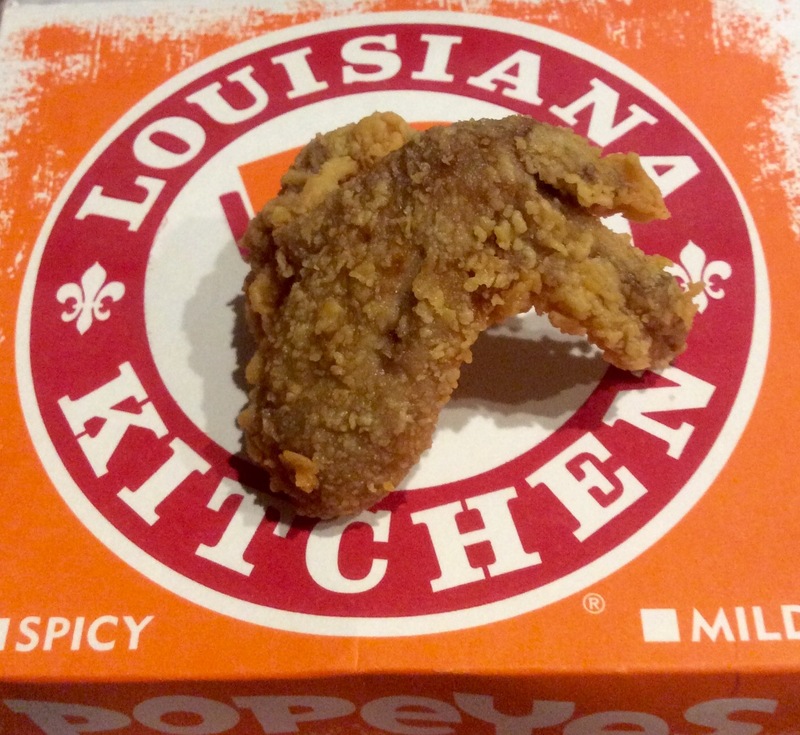 I bought dinner last night from my favorite fried chicken purveyor, Popeye’s. (It’s actually their mashed potatoes and gravy that I crave, but the chicken’s good, too.) I requested an all-white meat box, which, curiously, translates to one large chicken breast half and two chicken wings. The young woman at the drive-through window handed me my box and said, “There’s an extra wing in there, because they’re kinda small,” and she smiled at me benevolently. I smiled back, knowing that I would toss all three chicken wings in the trash when I got home. Chicken wings are not food.